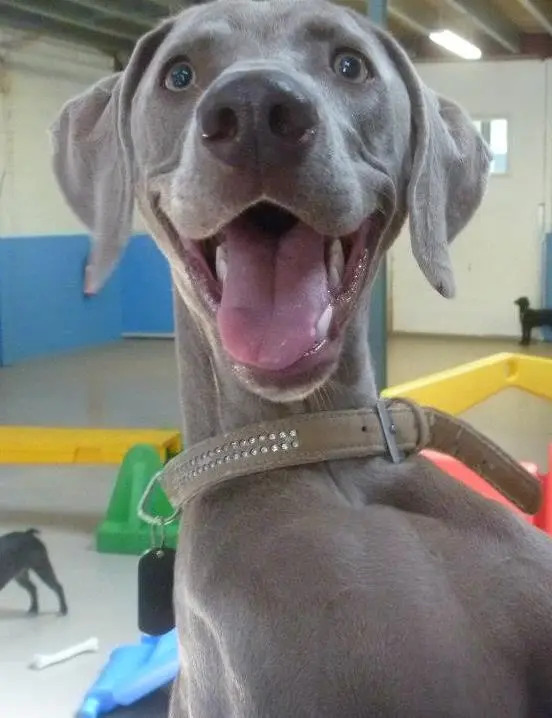 We send out monthly newsletters with information about special promotions/offers as well as up-coming events, products and useful information for dog owners. We will not bombard you and you can unsubscribe at anytime. 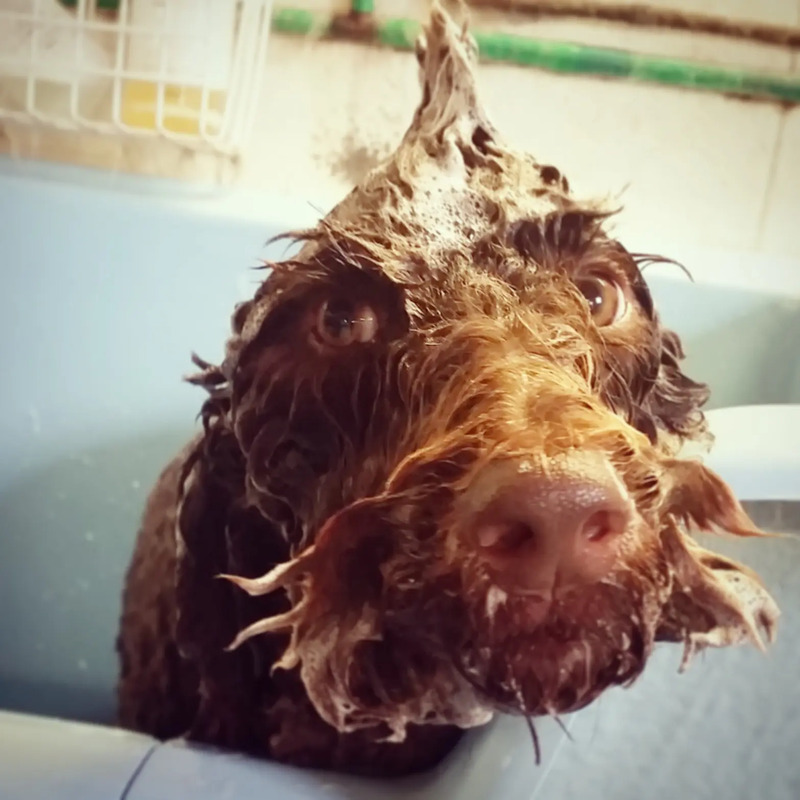 Scruffy's is an all-weather, undercover doggy day care and dog grooming centre. Our premises in Brookvale, Sydney is purpose built and brand new for all your dog’s needs and comfort. Undercover parking is available when dropping off your dog. 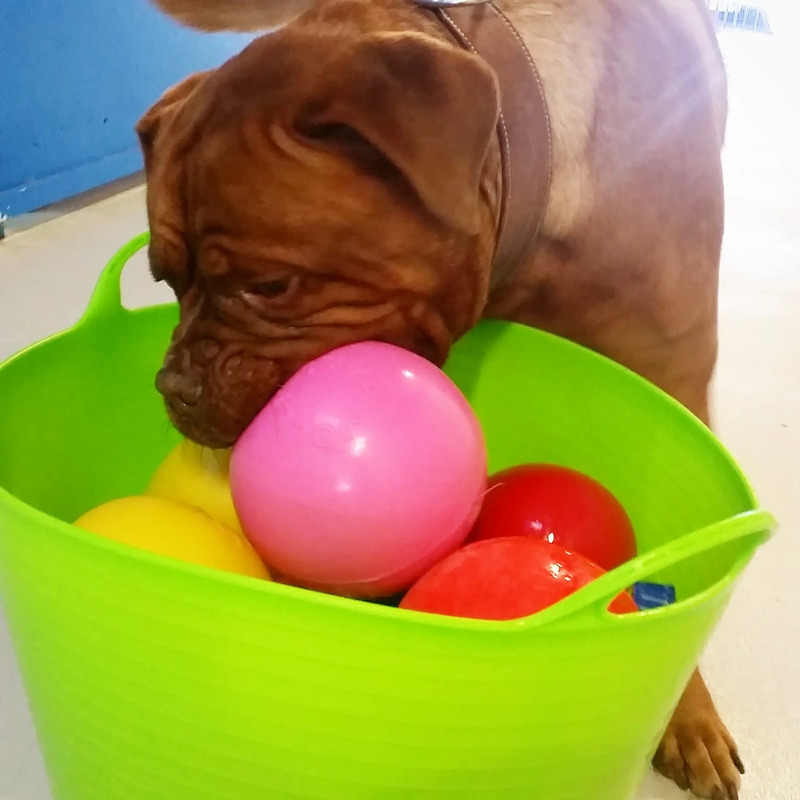 Scruffy's is the only council approved dog daycare centre in the Warringah locality. Awards include Best Pet Services Business (Manly Daily Business Awards) and Best Grooming Salon (Dogs Life Magazine) as well as finalist in the Northern Beaches Business Awards. We welcome all dogs who are vaccinated and who pass their assessment. All ages, sizes and breeds are catered for at the centre. Your dog is our passion! At Scruffy's we offer Puppy Classes, Post-Puppy as well as Obedience classes with Lauren Hoyle of Pawfect Behaviour. Our Pick-up & Drop-off service, Dogspeed offers a personalised transport service to and from Scruffy's. 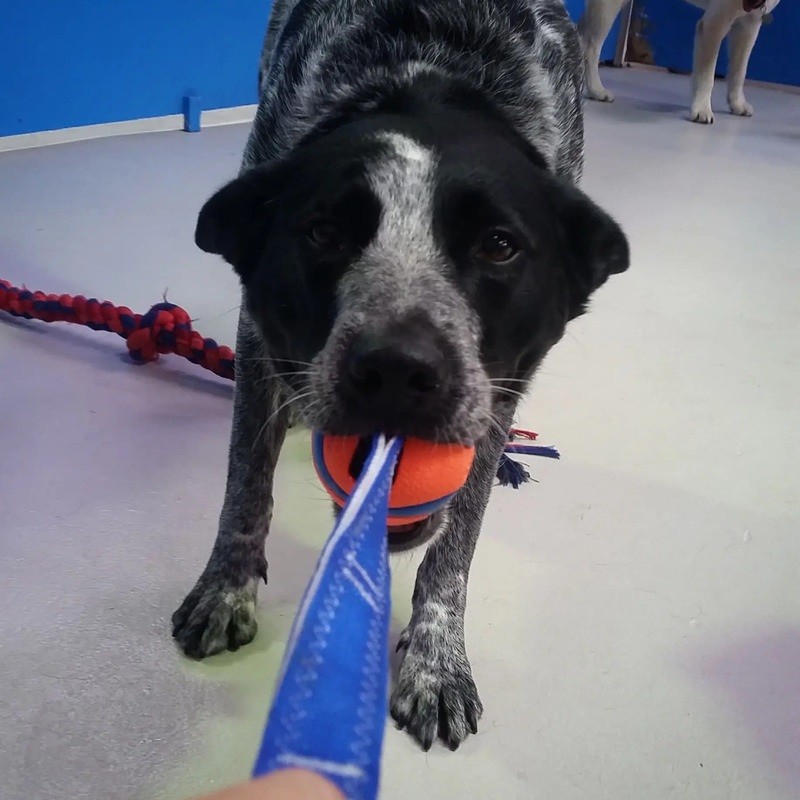 Please take a tour of our site to learn more about daycare for your dog and our state-of-the-art grooming salon. We look forward to seeing you both soon. Call us now on 9939 8899 or drop in and have a look at our beautiful premises at 47 Winbourne Rd, Brookvale. Opening hours: Monday to Friday 7am till 7pm. Vaccinations: Please note that we require a C5 level vaccination certificate for dogs coming to Scruffy's. Please check with your vet and/or call and have a chat with our friendly staff if you are not sure. Just bring the certificate with you and we will take a copy for our records. The team at Scruffy's look forward to meeting you and your precious best friend soon! All images copyright Petal Photography.